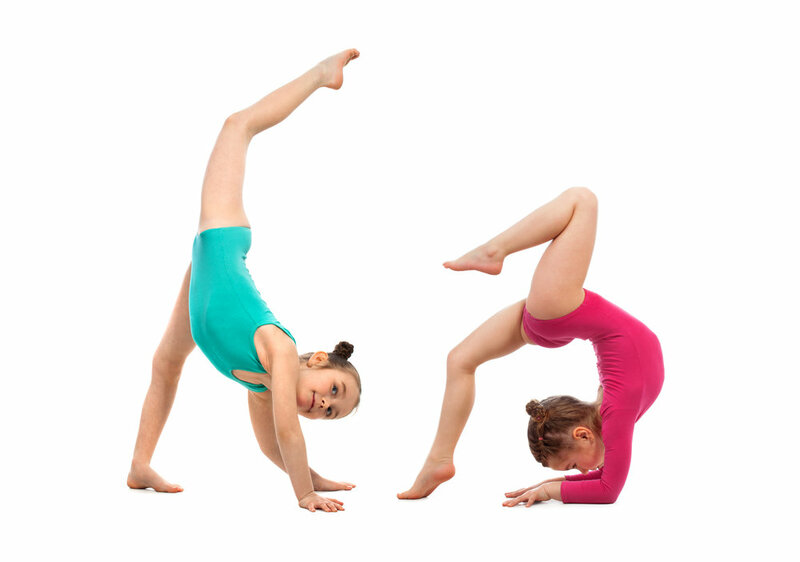 Students will develop basics gymnastics skills and be introduced to cartwheels, various rolls, handstands, pull overs, proper running form, squat-ons, beam walks, jumps, turns and so much more! Choose from Monthly Autopay memberships or prepay for two or four months. Fall season is four months long. We will reserve your spot in the class for as far out as your membership is paid. The waiver After you are set up, please return to this page and fill out class reservation and policies form. Purchasing your pass does not reserve your specific class. FILL OUT THE CLASS RESERVATION FORM. This form must be filled out before your child will have a reserved spot in a specific class. Their space MUST be reserved in order for them to attend. Must get coach approval to join this class.